Given their disastrous stock situation that has existed from launch and even up until this day, you may have been wondering whether Google's Pixels have been very successful in terms of sales or the company simply chose not to make enough. Today we get sort of an answer for that. As you may know, the Pixels are actually manufactured by HTC. 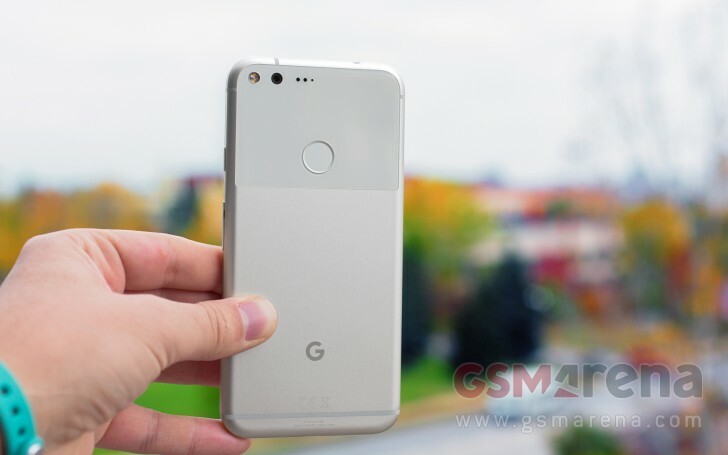 The Taiwanese company has apparently already shipped more than 2.1 million Pixel and Pixel XL units to Google since their release in fall 2016. That's probably a pretty impressive number compared to Nexuses of days past, but when you put it against the Apples or the Samsungs of the world it becomes rather laughable. Even more so is the fact that the Pixels are supposedly available in just a handful of countries, and in reality not even there most of the time. So perhaps given those constraints it's a small miracle that Google was actually able to sell more than two million of them. HTC is making the Pixel 2 as well, according to the same report from a Chinese paper. On the other hand, three more companies are battling it in order to win the contract for the Pixel 3 coming in 2018 - LG, TCL, and Coolpad. At this point it looks likely that LG will in fact have the successful bid, and sales estimates for the Pixel 3 models are at around 5 million units. Take all of this with a grain of salt, especially the growing sales. For that to be physically possible, Google needs to step up its supply chain management game, as well as its distribution game - and by a few orders of magnitude no less. That said, anything is possible in the mobile world - who knows, one day the search giant may even discover that there are more than a few countries in the world. Or more than a few people interested in buying its smartphones. I agree with that , in fact HTC 10 is a beautiful phone compared to other flagships , it's elegant to hold. Just like this comment, just like this article, the Pixel phones will end up in the trash heap of history.